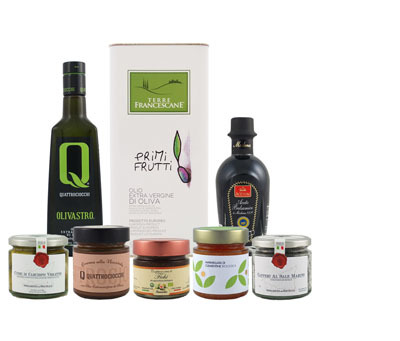 Produced exclusively for OliveOilLovers.com, this extra virgin olive oil is cold-extracted from 100% Nocellara del Belice variety olives hand-harvested in Western Sicily. This medium intensity oil has aromas of freshly-picked tomatoes and vegetables with a mildly bitter and spicy finish. A monovarietal oil produced exclusively from Peranzana olives grown in Puglia, Italy.